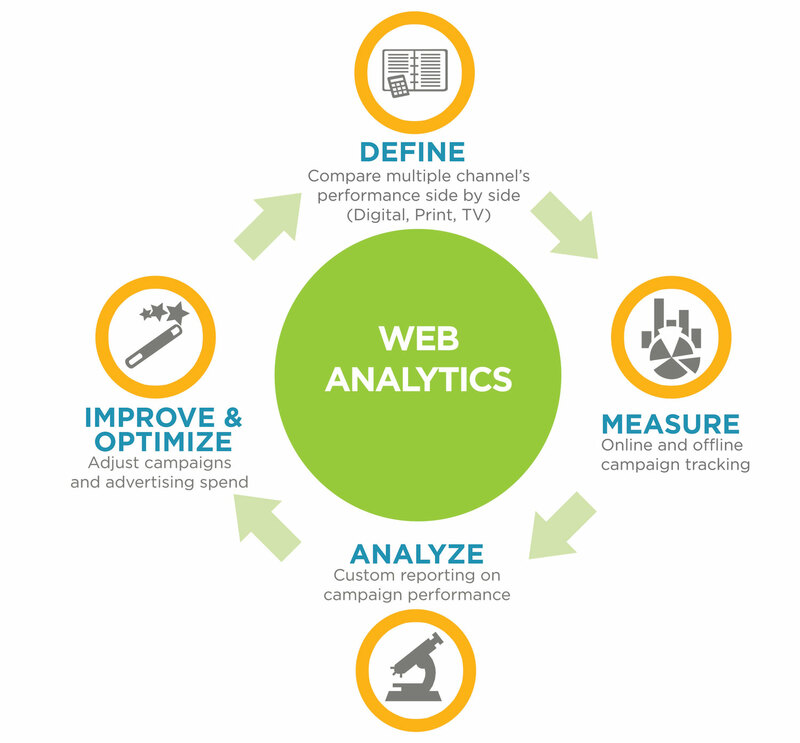 Our Advanced campaign measuring & tracking program provides data and insight on the performance of your different marketing efforts. If you’re not looking at your digital marketing data, you’re missing potential sales and quality leads. Data provides you with actionable insights, it provides you with information about the consumers and what they respond to or don’t. Ultimately, it shows you which advertising platform, landing page and ad message is generating leads, sales and has the strongest return on your investment. Which marketing channels are driving traffic and quality leads to your website. How long are consumers staying on your website, how many pages do they view and how often do they visit your website. Do consumers fill out a contact form, call or sign up for coupons or a newsletter or convert to a customer. Measure the performance of your ads. Number of leads divided by total cost of the ad program.